Kickstarter is the Sarlacc pit for your wallet. It is filled with wonders that cause you to jump on more trains than you can imagine. The “support now, pay later” model is so enticing, plus you do not want to miss out on those stretch goals. Board games especially have had tremendous success with this crowd funding option. While many companies present amazing Kickstarter campaigns (I know because I back too many), let’s focus on three that I believe shine the brightest — as well as review the tricks of the trade I feel they harness well. Specifically I want to discuss how each of them uniquely capture and capitalize on the greatest aspects of Kickstarter in order to to blow the roof off the competition in terms of backer buy in. 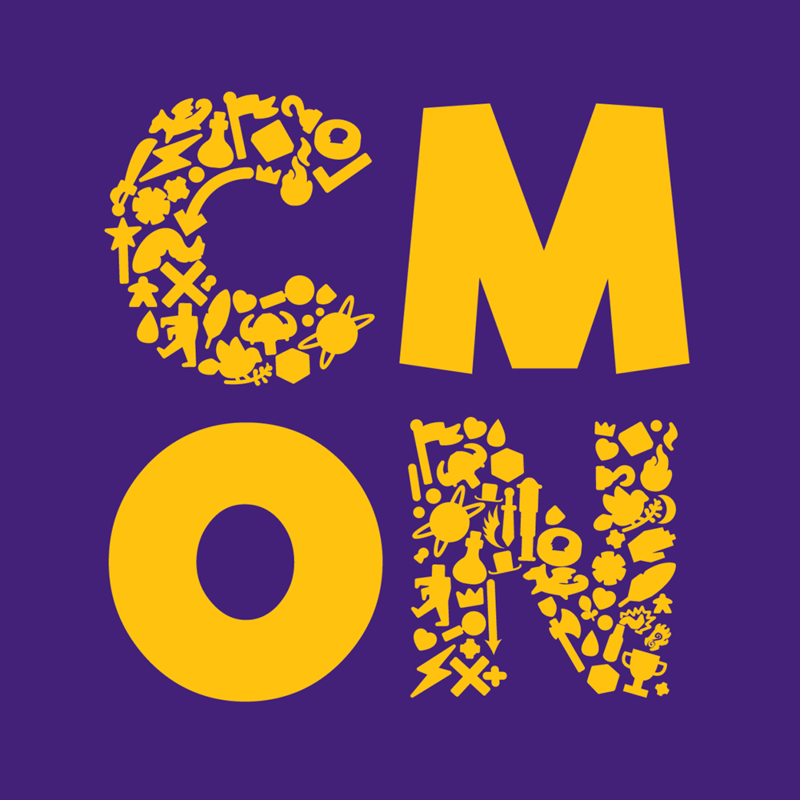 First up on my list of A+ Kickstarter companies is CMON. That’s right, they’re pros at churning out fun games with great table presence. Their Kickstarters are notorious for having some of the best and most plentiful KS exclusive stretch goals in the industry. Some of their games literally double in size simply due to exclusive extra minis. (I’m looking at you Zombicide Invader) This is a great incentive to buy in but more importantly it capitalizes on one of Kickstarter’s most lethal weapons, FOMO. FOMO stands for “fear of missing out” and it is paralyzing to some board gamers. The idea that a game you have is “incomplete” due to missing extra characters, enemies or missions is almost unthinkable to a collector or completionist. Using FOMO effectively drives individuals to buy in during the campaign for fear they will miss out if they do not. There is a benefit to FOMO and KS exclusives though in the fact that Kickstarter games often hold value far better than their retail version counterparts. CMON games often run the scalpingly high price point up in the 500s after a KS delivery. While it is crazy that people will pay that much for something, it speaks volumes about how serious people are about getting those extra goodies. Well played CMON. Well played. The Designer that Listens, Wins! The next company that I feel is a Kickstarting legend is Awaken Realms. This very article, following on the heels of their last hit Tainted Grail, makes what I am about to say that much more impactful. I discovered Awaken Realms during their Lords of Hellas Kickstarter and I fell in love. Beyond also capturing the FOMO sales pitch Awaken Realms took things a step further by developing what I believe is the most integrated community feedback style of any designer to date. While all KS campaigns feature a bit of feedback from the backers to designers AR has taken that system and made it a core component to how they function in the Kickstarter sphere. Out of all the Kickstarter campaigns I have backed, and they are many, AR consistently has the most frequent and meaningful forms of communication with their backers. They seem to really desire to build relationships and you feel this sense that you are partnering with them in the creative process. One of the things I love about the Awaken Realms campaigns is the ability to “Vote” on the expansions or vote on what new characters will be added. 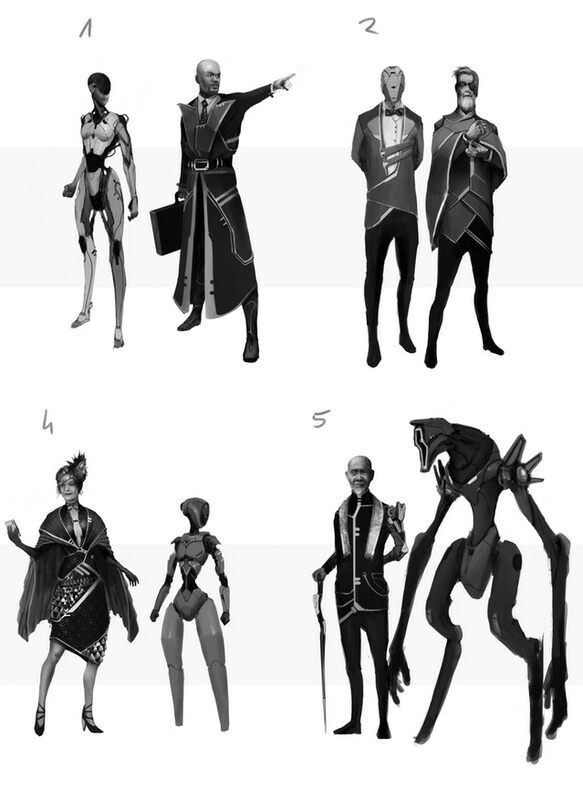 This is most notable again in the most recent KS as they took several aspects of various characters and brought them together based on the backers overwhelming feedback and request. This is a great marketing strategy for AR on two fronts. They are creating buzz and buy in from consumers as they make you feel important and involved in the process while also ensuring that the game they create will receive positive feedback as backers feel this is not just a game…it is THEIR game. I applaud Awaken Realms for this decision to drive the community engagement to the next level on Kickstarter and cannot wait to see what they do next. 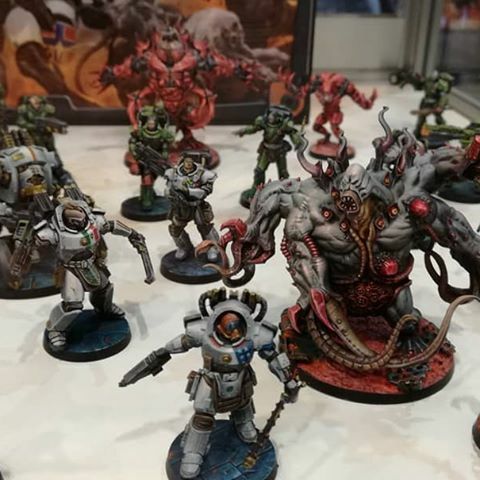 A unifying theme between all successful companies on Kickstarter is their ability to properly get the word out about their product and a company that accells at this is Grimlord Games. 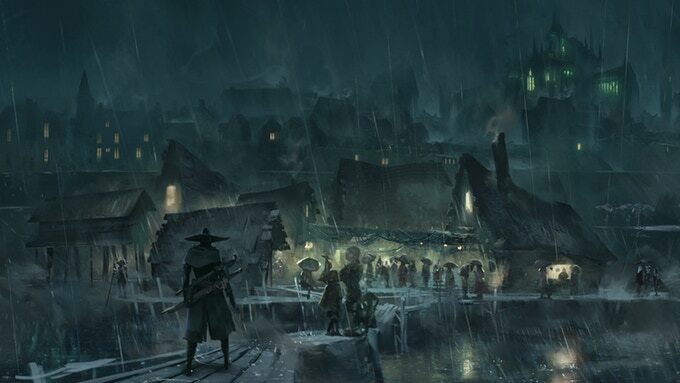 I experienced this first hand with Grimlord Game’s aggressive facebook and online marketing push for their recent Kickstarter hit “the Everrain.” I had only heard passing tales of GG for their game “the Village Attacks” but I had no idea another game was releasing soon. They had a fantastic marketing efforts which showcased enough art and lore to have me begging for more. 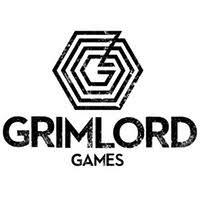 Grimlord Games has a talent for infusing great storytelling and lore into their work so it was a synch to have me hooked once the material was in front of me. Properly hitting all the social channels is key to making sure your day one pops you to the top of the charts. A big start it key to a great conclusion of a campaign. This is a foundational aspect that elevates their Kickstarter presence. No matter how good your product is no one will back it if they do not know it launched. In summary, there are three key components that I believe, if utilized well, can really make a Kickstarter a legend. Utilize FOMO. This is key to Kickstarter and if you run exclusive stretch goals all the better. I always prefer to see exclusives over simple gameplay add ons that any one can get down the road. While it may feel snobby or elitist, it encourages people to BUY NOW instead of waiting a year to get it in a trade or cheap from another collector. Partner. Creating a community feel with your backers is a great step towards better feedback and a better received product. While you can’t make everyone happy, often I feel designers are prone to being defensive about feedback on “their baby.” The best companies know they are creating a product and an experience that can “tweaked” a bit to better please the consumer. Again, I am not saying sell out your idea, but making the backer feel like their voice matters can make dedicated fans for life. Advertise. Make sure people know about your product and that your advocates are vocal about spreading the word. We are lucky to have a supportive and vocal community so share some prototypes for review and get a buzz going about your idea. With exception, we all want to see you succeed so don’t be shy. This list is not exhaustive by any means. There are many companies that use Kickstarter very well and several other more nuanced skills to making Kickstarter campaigns successful. 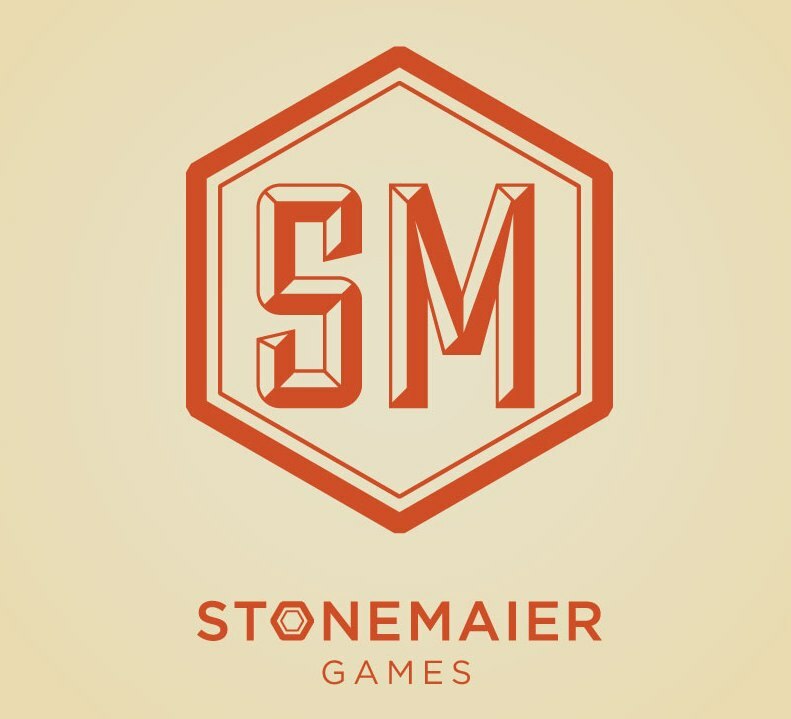 It is worth noting that none of these companies would be blazing these trails without the contributions of Stonemaier games who literally wrote the book on how to succeed on Kickstarter. Their wildly successful campaign for the hit game Scythe solidified a “standard operating system” for so many games that followed in its wake. What are your favorite companies? I would love to hear as I am always looking for more quality content on the market. The thing I love about Kickstarter is that you get to take part and watch as a idea takes shape. Often times for smaller companies Kickstarter is one of the only options they have to see a dream become reality and I really enjoy being a small part of that process. I hope you enjoyed reading my perspective on some best Kickstarter practices and some companies I love to back. 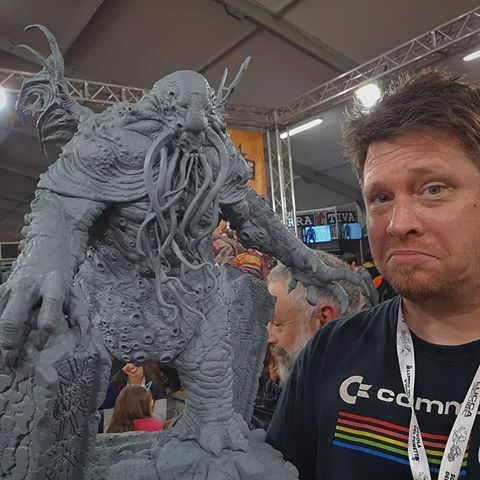 I hope if you are a designer it may give you some ideas to make your Kickstarter even more successful and if you’re a gamer that has not tried Kickstarter before I hope this perhaps has given you the nudge to give it a shot. It’s quite an exhilarating process!